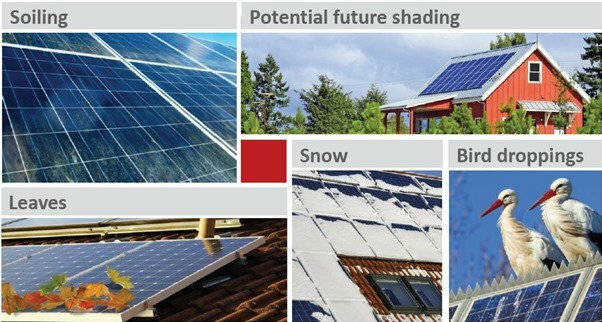 Installing a PV solar system is an exciting opportunity to get energy from a free and natural energy source: our sun. But are you really getting the maximum power out of your PV installation? Shading is a common problem that is successfully solved by SolarEdge technology. 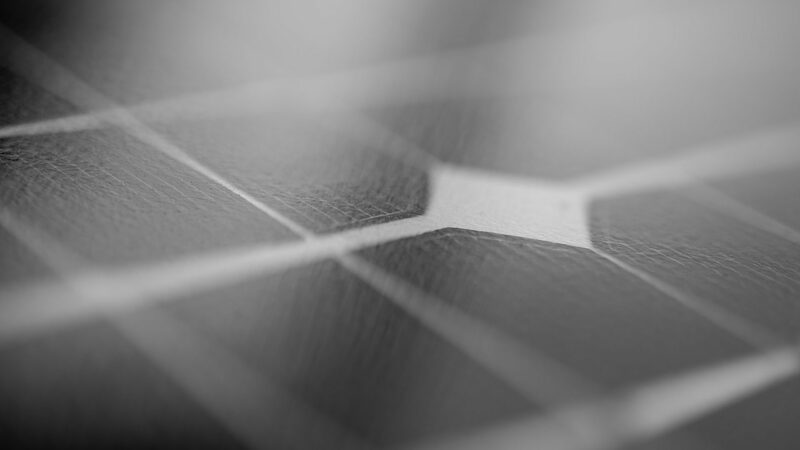 Standard PV systems are built with the simplistic approach of connecting power sources in serial strings, just like batteries for consumer electronics. Just as with batteries, one usually doesn’t mix types. If the solar panels are not matched then the total energy potential drops rapidly. Actually, as discussed in many articles and measured in numerous installations, standard PV systems suffer from many mismatch problems. The most interesting (and natural) mismatch problem is “partial shading”- a mismatch between the shading (and therefore illumination) of each panel. Shading may occur due to clouds, environmental obstructions such as trees and buildings, self-shading between panels in parallel rows , dirt and dust, bird droppings and so on. These shading effects may be static, (i.e., slow due to the sun-light angle during the day) or may be very dynamic (e.g., moving clouds). For a traditional PV system, the answer is that the inverter will search for the optimal voltage/current for the string and therefore will “prefer” to work at the maximum current. The shaded panel will therefore be bypassed by a parallel diode so that it won’t ruin the energy yield of its string-mates and allow the high current to flow through the string. So in this case, up to 100% of the energy of a single shaded panel is lost. If there are additional shaded panels, then their energy will be lost as well, up to the point where a traditional inverter will “prefer” to reduce the string current, thereby reducing the power from each fully-illuminated panel but starting to gain power from the shaded panels. What can be done in order to mitigate partial shading and other mismatch effects? Fighting shading itself by designing a better installation can help to some extent but the main problem remains. The correct solution is straightforward: each PV panel should be treated separately even when connected in a serial string. 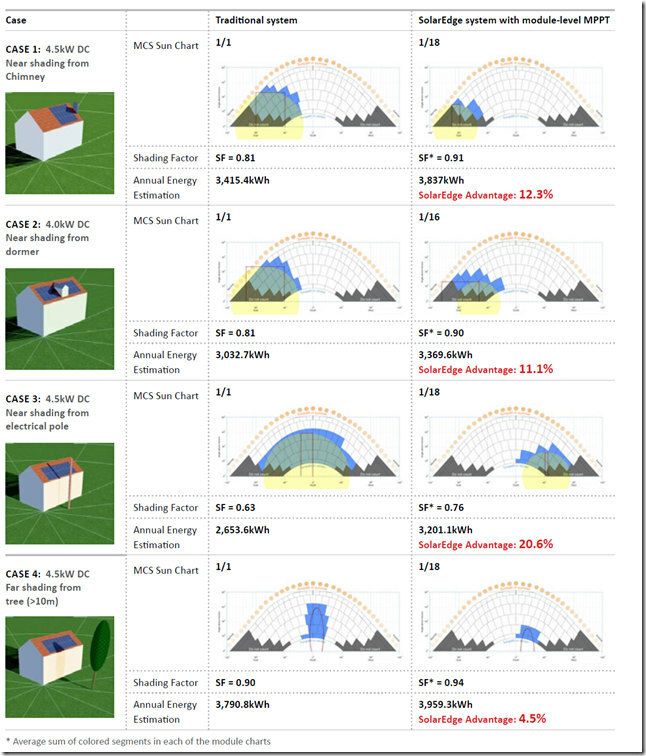 This individual treatment is achieved by adding a power optimizer to each and every PV panel. Using SolarEdge power optimizers, an energy gain of up to 25% is automatically achieved in many standard installations with partial shading and other mismatches, relative to traditional installations. At A-SOL, we believe no one can afford to overlook an energy loss in their PV system.